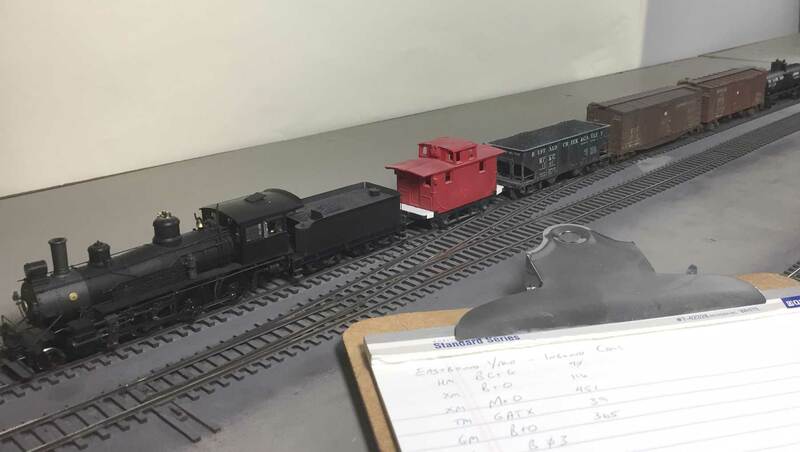 I often field question on how I prepare my layout for an operating session. 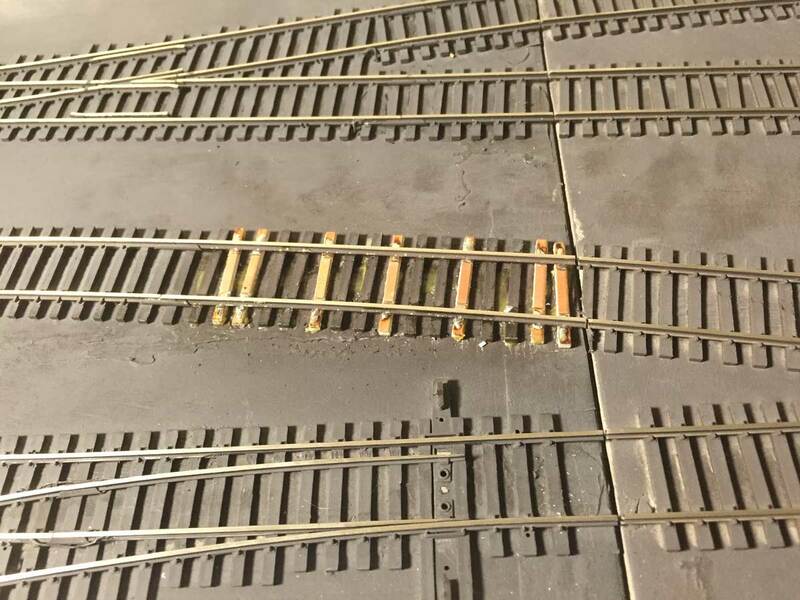 The Wheeling Freight Terminal hosts a session nearly every month and I’ve fallen into a work pattern that minimizes the time to bring the layout ready for a session. 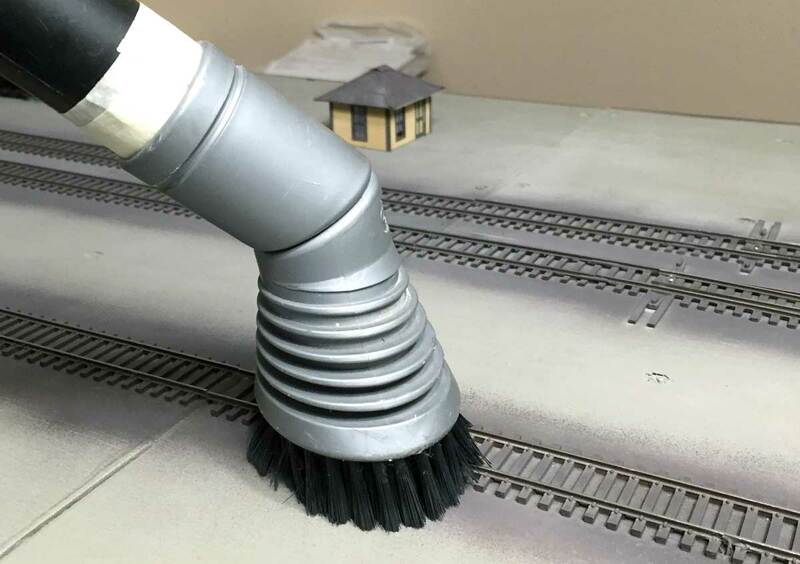 The tasks fall into three basic categories; clean and lube, inbound and outbound car inventory, and fix previous problems. Let’s take a closer look at each category. Posted on June 4th were a few tasks to push forward and improve the Wheeling Freight Terminal operations. I was able to cross one of those off of the list recently as track was repaired and back in service. It is spring here at my El Paso home in the Chihuahuan Desert. Spring in the desert means windy days and wind kicks up the dust in extraordinary amounts. The HVAC was recently serviced with a good scrubbing of the A/C coils and a new filter installed. Dust gets into everything here, even into closed cupboards. The Wheeling Freight Terminal had a coat of dust accumulation from the last couple of years. With an operating session set for this week, it was time to take action.